Directed by Stanley Donen, Gene Kelly. 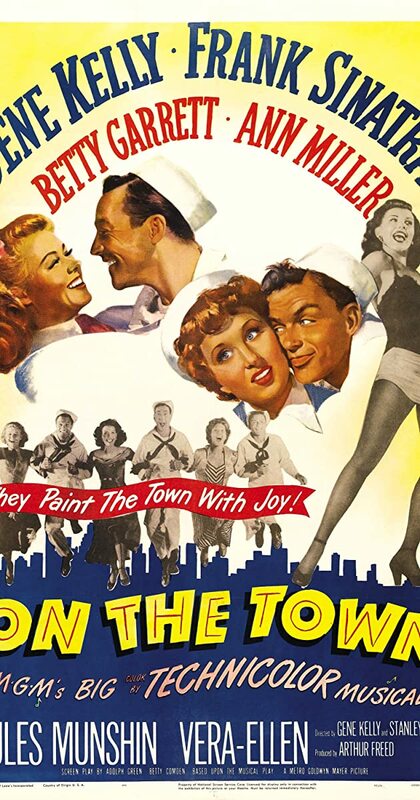 With Gene Kelly, Frank Sinatra, Betty Garrett, Ann Miller. Three sailors on a day of shore leave in New York City look for fun and romance before their twenty-four hours are up.